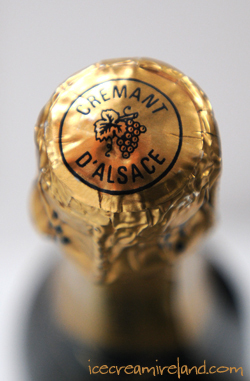 I’m feeling very tired, and very happy! 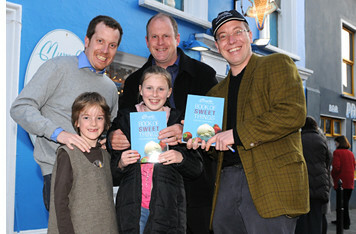 Last night we launched the Book of Sweet Things a second time in our Dingle shop, and it was a great night. I don’t think the shop has ever been so full, and the party had to spill out onto the street. Thanks so much to all our friends who came along (some old, some new), thanks to Mary and Eoin from Mercier Press, who drove up from Cork, to Tom Sheahan, T.D., to councillors Seamus Fitzgerald and Breandan MacGearailt, to Manuela Dei Grandi for the photographs, and again thanks to all our staff who made the night possible. 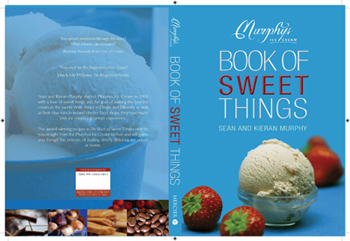 Well, folks, the Book of Sweet Things is officially launched! 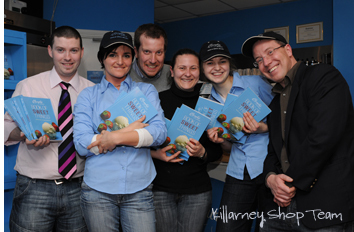 We had the first of our two launch parties in the Killarney shop last night (the second will be in Dingle tonight). 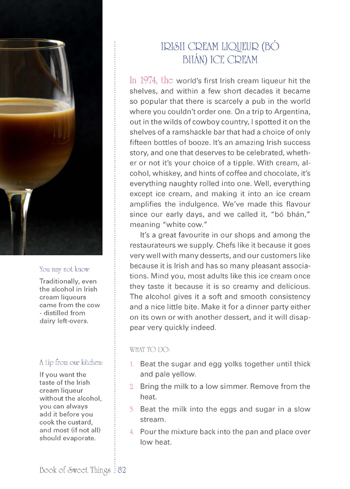 It’s quite exciting to finally have it in our hands and I’m happy enough with the quality of the printing and presentation, and everyone who came along seemed quite happy as well. 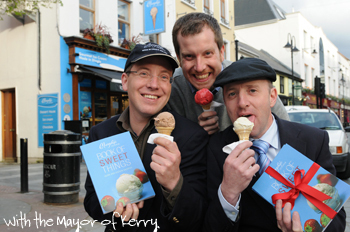 Michael Healy-Rae (above), the mayor of Kerry, was on hand to wish us well (and eat an ice cream). 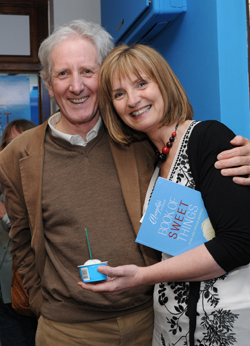 We’re delighted that Adi Roche, founder of the Chernobyl Children’s Project (photo right with my father) came up from Cork as well. 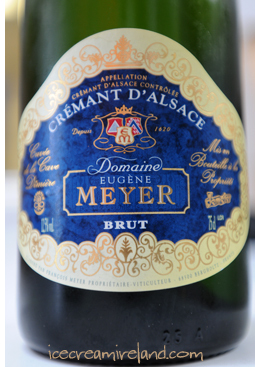 We’re donating profits from both launches to her very worthy cause.